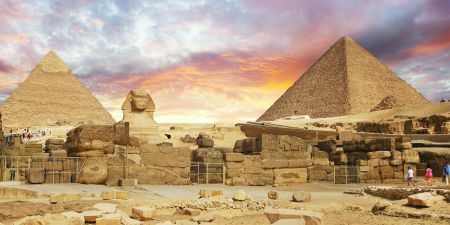 How about a Christmas with a difference on this Egypt 5 Day Special Offer aboard the Oberoi Philae Nile Cruise over Christmas? 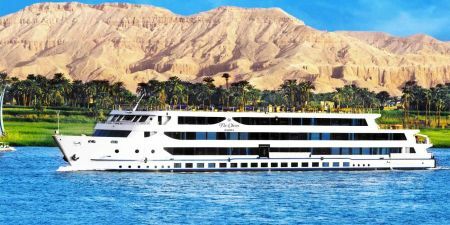 A Luxury Christmas Nile Cruise offering you a seasonal feast on board with a Christmas Dinner and Party whilst discovering the lovely ‘Nubian’ Aswan with tours of Philae Temple enroute Then sailing to the Ancient Luxor and Valley of the Kings, Temples and more. - On arrival at Aswan International Airport, you will be met and assisted by our memphis Tours Representative and transferred to your Oberoi Philae Nile Cruise for embarkation. 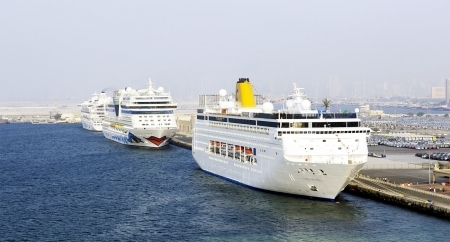 - 12:00 hours–Embarkation from Aswan Port. - 1:00 p.m. – Visit the twin temple of Komombo. One side of the temple is dedicated to the Crocodile God Sobek, God ofFer tility and Creator of the World. The other side is dedicated to the Falcon God Haroeis, also known as Horus, the Elder. 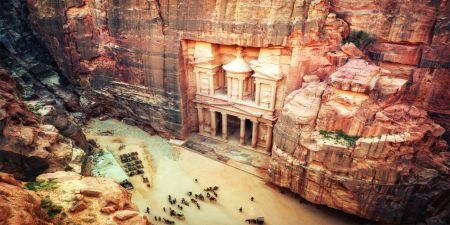 - 7:00 a.m.Visit the West Bank, to explore the West Bank of ancient Thebes. Visit Valley of the Kings, with its royal tombs, King Tut's tomb, Ramesses the 6th. 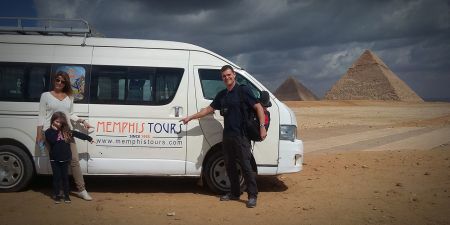 This is followed by a visit to The temple of Medinet Habu, Dier El Madina and on the way back, stop at the Colossi of Memnon. Price quotes are in US dollars per person per trip and are valid until December 31th, 2019, except during Christmas, New Year’s, and Easter holidays. Reservations should be made as early as possible to book your desired Nile cruise. Your booking will be secured upon receiving a deposit of 50% of your trip price to be paid 30 days before arrival. this deposit forms part of your final payment. Deposits can be made by credit card, wire transfer, or Western Union. The full amount of the cruise will be charged if cancellation is received less than 30 days prior to check-in date. 50% of the whole cruise amount will be charged if cancellation is received 60 to 31 days prior to check-in date. 15 % of the whole cruise amount will be charged if cancellation is received after your confirmation. Children under the age of seven (7) are not eligible for this tour. Children must occupy a separate cabin, which will be charged at the normal rate. Tipping for a job well done is customary in Egypt, though not required. Please feel welcomed but not obliged to offer a tip to your guide.